I really enjoyed a lot of the instrumental cuts in the playlist. I've been a prog rock fan since the 70s but I rarely listen to anything that would be considered current prog rock. I've sampled a lot of prog recorded in the last 15 years but it's never really done much for me. Part of that is due to my tastes changing over the years. I have less interest in long guitar solos and ridiculous lyrics about nymphs in the forest, the end of the world, etc. I still enjoy all my old favs but the new stuff just comes across as silly much of the time. I know that old 70s prog is filled with stupid lyrics but those get a pass because I've loved them for 40 years. I've often wondered if I would be drawn to Yes or Genesis if I were hearing them for the first time right now. Probably not. Maybe I was drawn to the instrumentals in the playlist because lyrics and vocals weren't a problem. I was surprised to find how much I enjoyed many of the cuts. The mix starts with a great tune from A Produce, The Golden Needle, that I've had for years but never listened to closely. It's got this great Pink Floyd feel to it. And even though it doesn't rock the way the other tunes do, I thought it would be a good way to start the mix. The music is then a mixture of old and new instrumentals. I've put the year each was released in the tracklist. I'd say of the new prog instrumentals I've discovered that My Brother The Wind is a favorite. Hopefully this is just a start of even more music to add to my collection. Back in 2007 I did a Prog Rock mix that is still one of my favorite low light mixes. 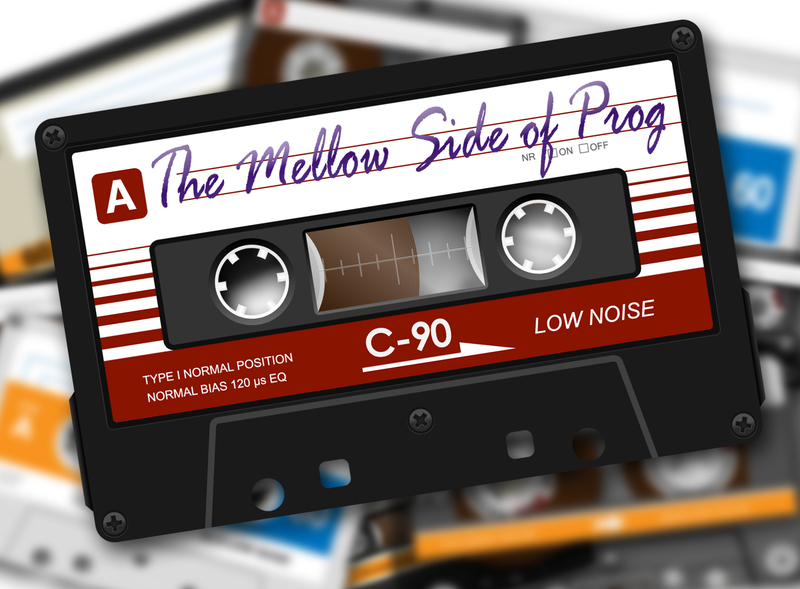 You can find the original post & download here...PROG ROCK '07. I've always wanted to do another prog mix. While on a pro rock binge I came across "For Absent Friends" by Genesis and that gave me the idea of doing a mellow prog mix. In the original mix I tried to stay away from prog rock mainstays like Genesis & Yes & King Crimson. This time I couldn't resist some big names like Pink Floyd, Genesis, Brian Eno & Crimson. Those well known artists combine with some Cantebury scene music from National Health, Soft Machine & Hugh Hopper and Al Gowen. Most of the tunes are vintage 70's music, with only a couple newer tracks from Willowglass & David Gilmore. I included kind of an oddball cut from Tony R. Clef. It's an acoustic cover of Genesis' "Undertow." He has a few other Genesis tunes that he covers on his YouTube channel here. I know this mix is a bit different than the usual Low Light Mixes fair, but it was fun to put together and I hope you enjoy it.